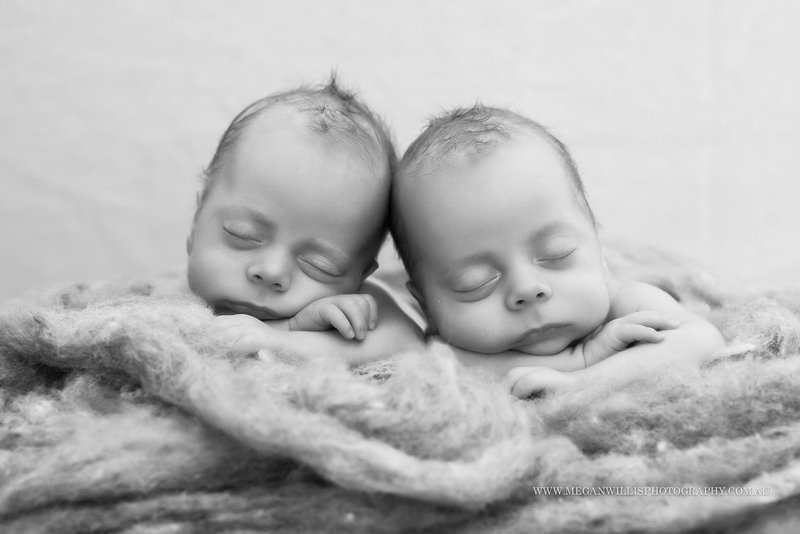 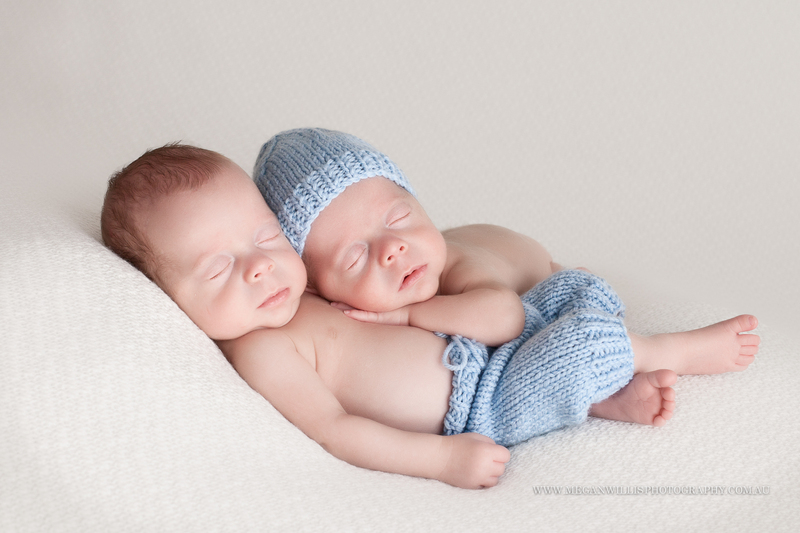 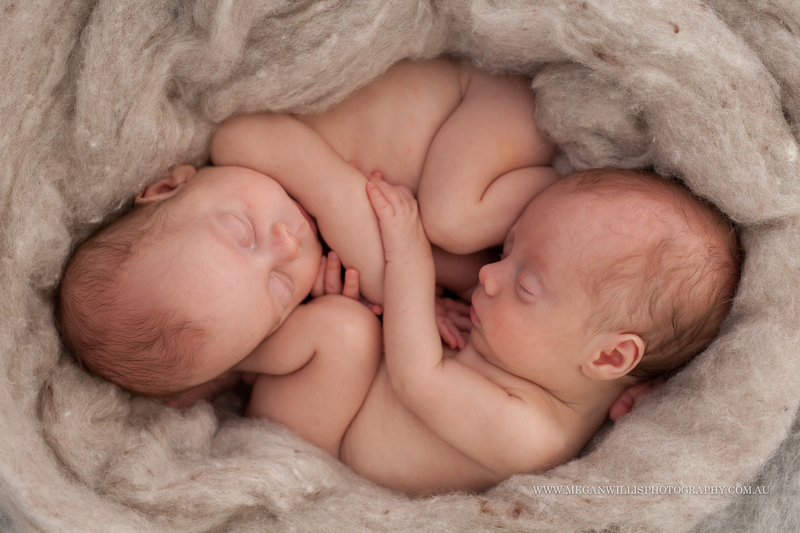 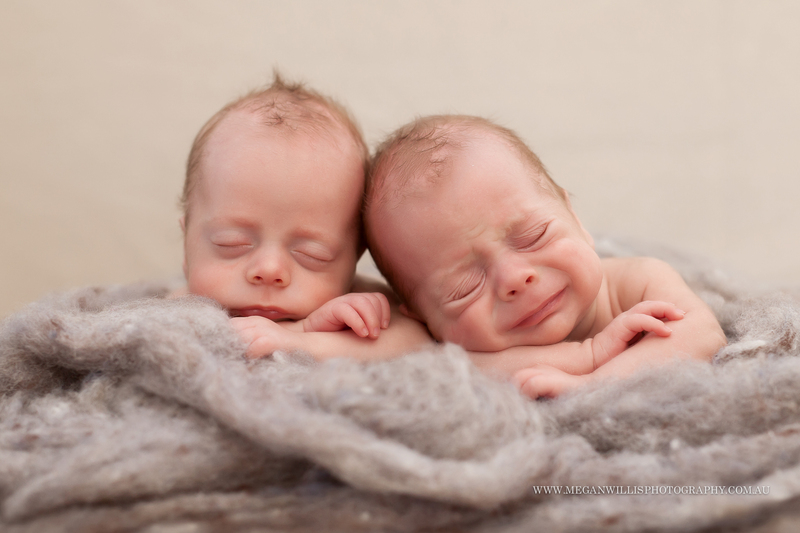 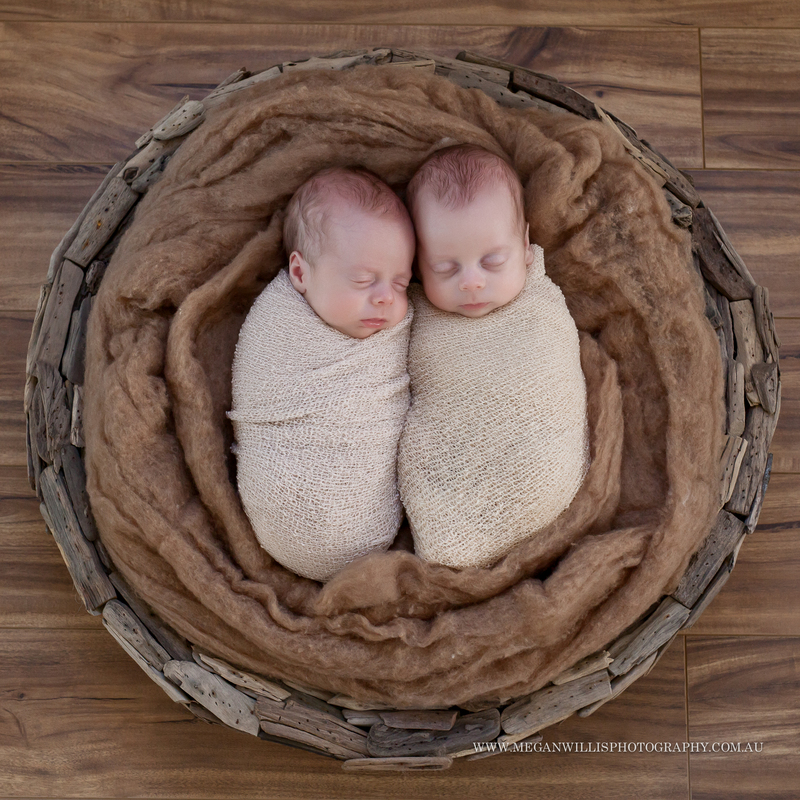 I know some photographers who are very happy to do a twin newborn session by themselves. 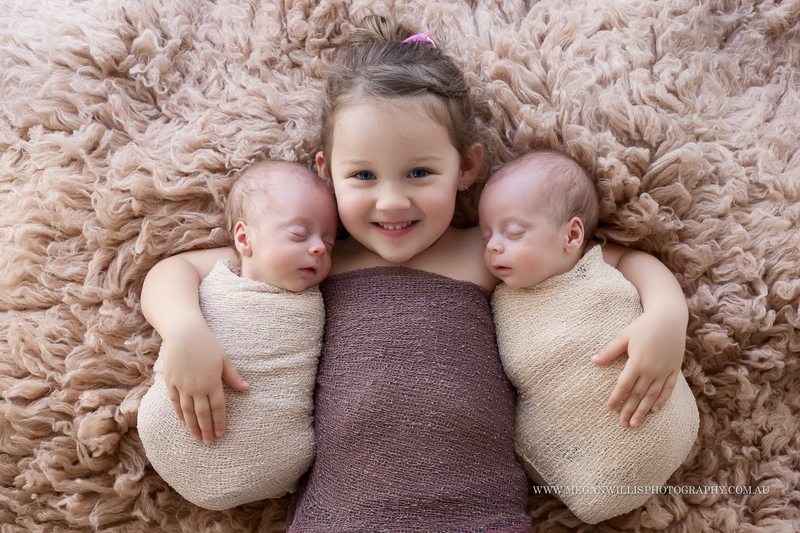 I am not one of these people. 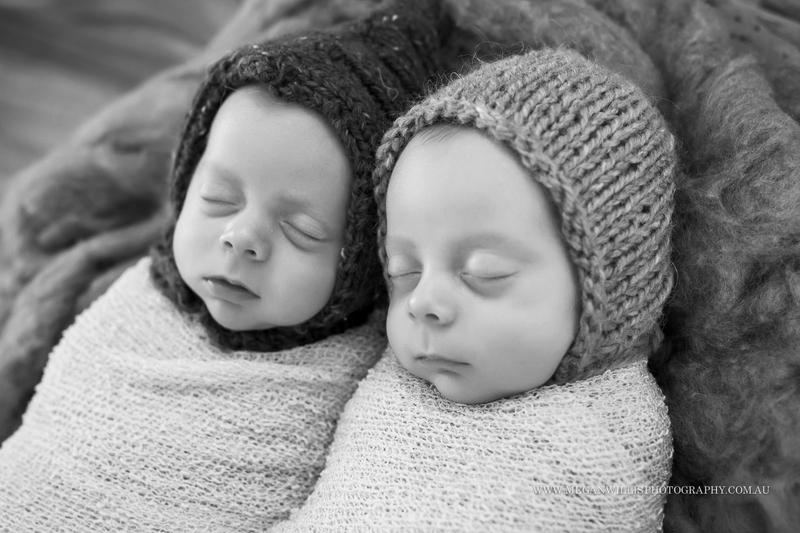 For Jett and Kyle, I teamed up with Renee Towers Photography for a joint session for these twin boys.